"Architecture is the thoughtful making space." Team Surround did a fantastic job with the new RB Head Office (Corporate Office Block, Dolmen Mall). We had envisioned a space that was modern and vibrant and really brought out RB's culture while maintaining functionality. 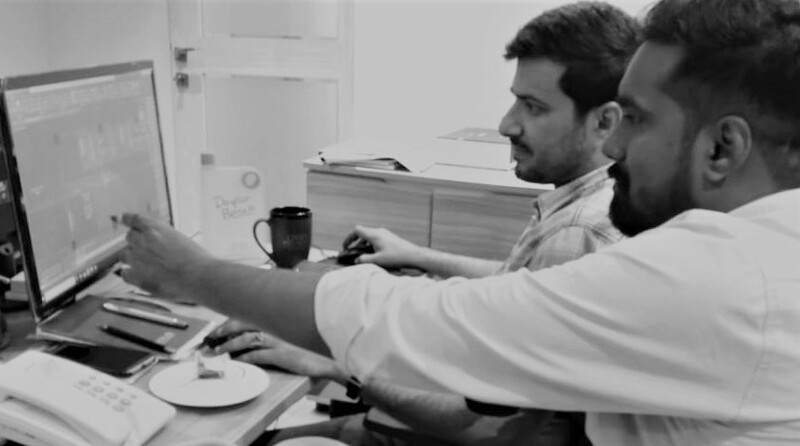 The team had very stretched timelines and managed to deliver within them. 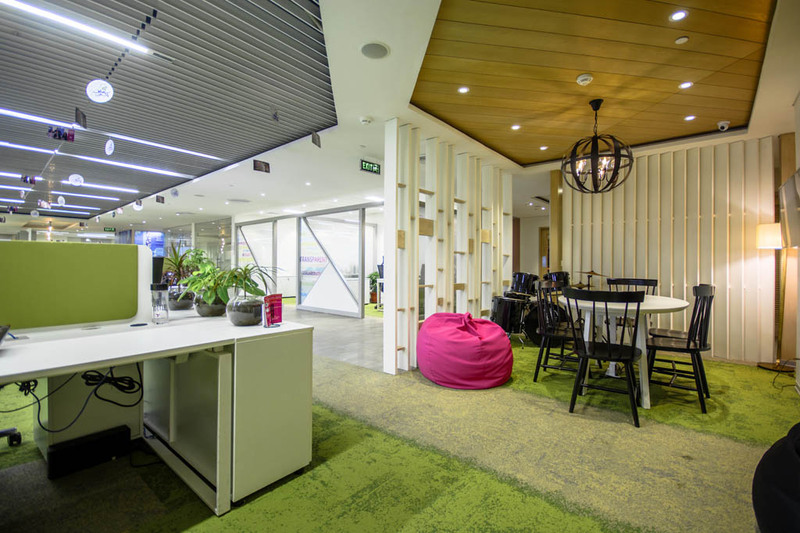 Our new office space is designed on an open style with collaboration spaces throughout the office. Each meeting room has a different theme to it, which adds to the overall character of the office. Overall, Surround has done a great job! It's the details that make something special complete. 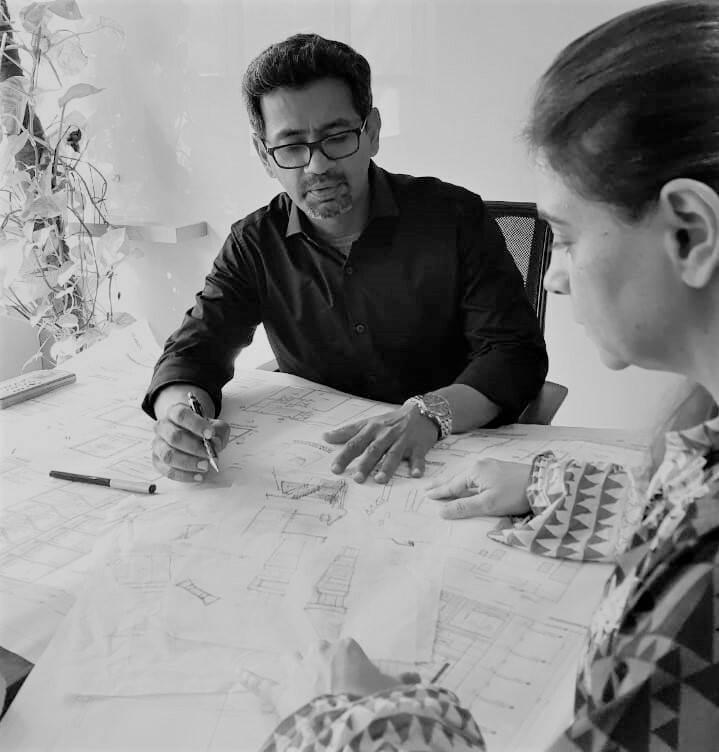 Surround is an architectural firm founded by Farhana Abdullah and Anwar Ali Quettawala in 2001.Located in Karachi, Pakistan, the firm is working on projects all over Pakistan. 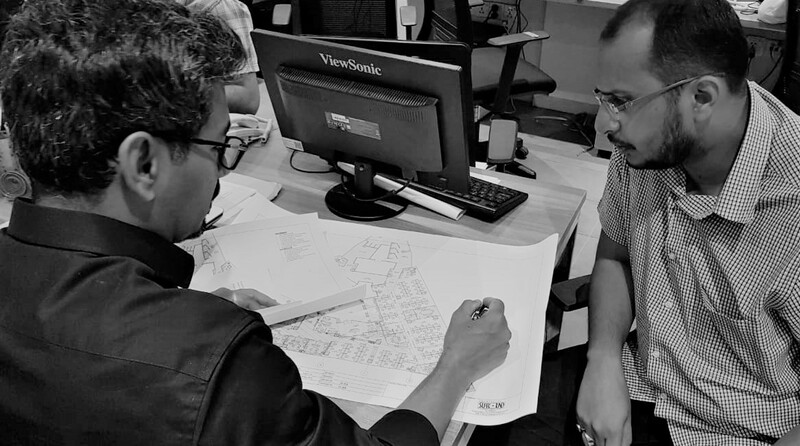 We offer our professional services in Planning, Interior Designing , Construction Management and Turnkey Solutions. THE INVITATION TO DEVELOP THE WAY YOU WANT. 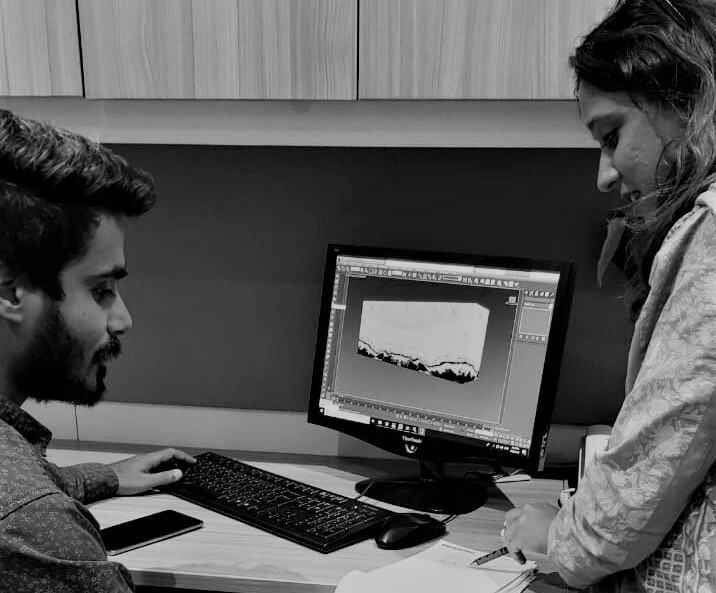 At Surround, we aspire to exchange ideas in order to accomplish a dialogue between design and material through a series of experimentation. 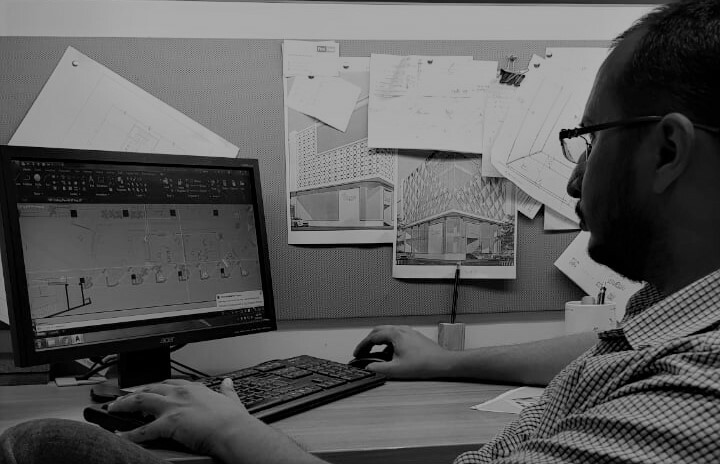 Our Team has an ensemble of professionals from varying fields of Architecture. The firm’s highly versatile works include projects of varied nature and scale ranging from office buildings, commercial, residential and interior spaces.